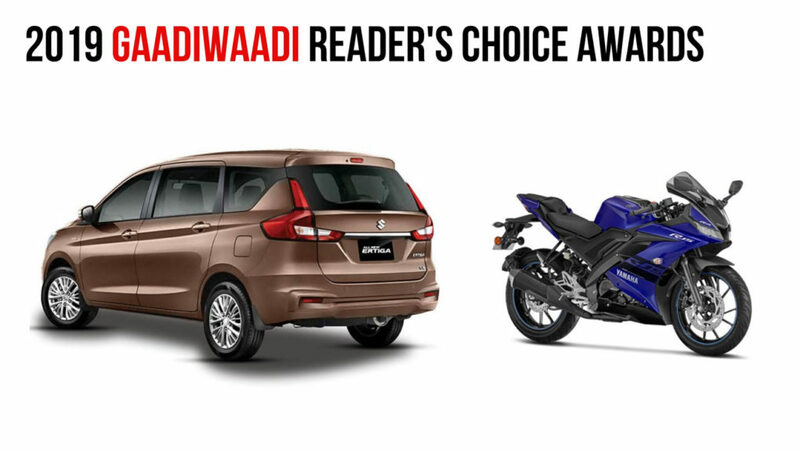 2019 GaadiWaadi Readers Choice Awards - Winners Announced! 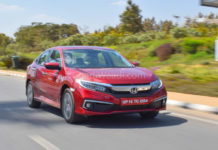 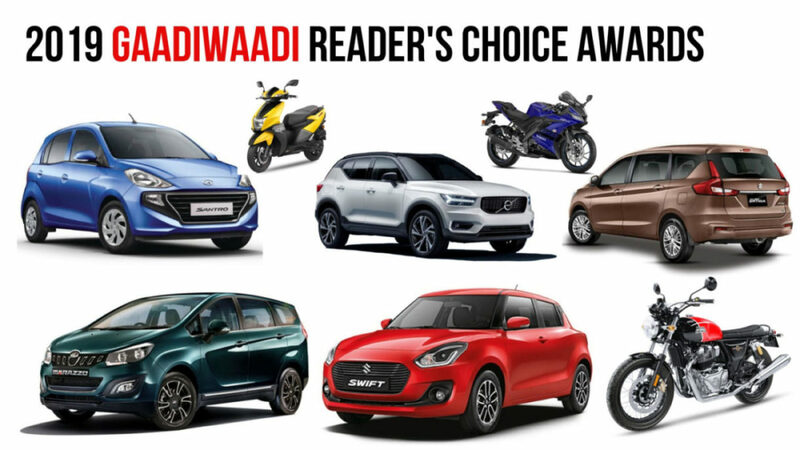 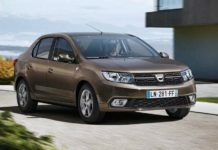 Home Auto Industry News 2019 GaadiWaadi Readers Choice Awards – Winners Announced! 2019 GaadiWaadi Readers Choice Awards – Winners Announced! 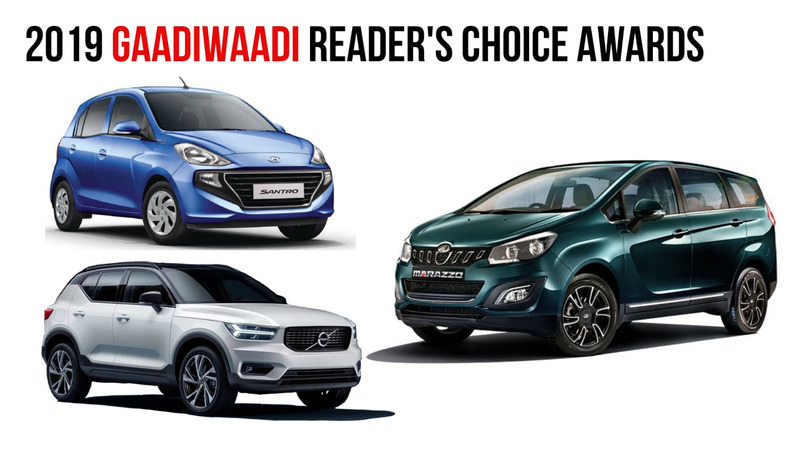 With the casting of over 12,000 votes, the 2019 GaadiWaadi Readers Choice Awards, ran between December 25 and January 15, has come to a conclusion with winners having emerged in each category. 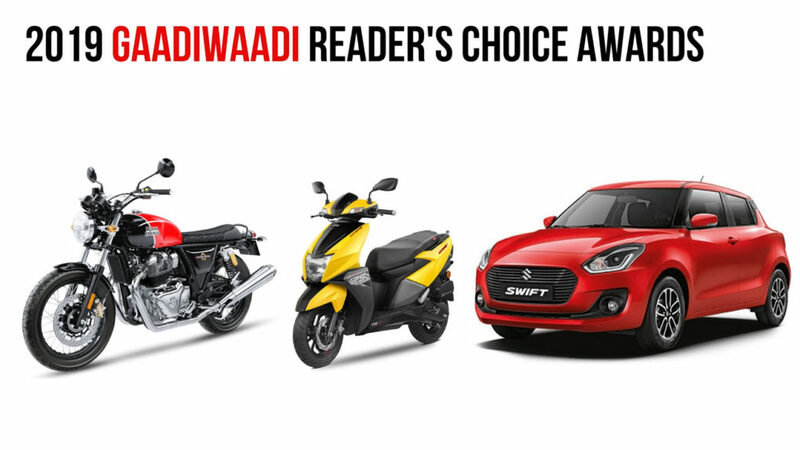 The most important category of them all, the Car of The Year has been bagged by the new generation Maruti Suzuki Swift that went on sale in February 2018 at the Auto Expo. 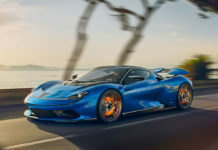 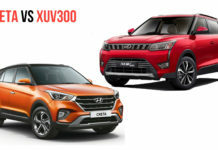 The fastest ever car to reach one lakh sales milestone in India has received 30.1 per cent votes from our readers while Mahindra Marazzo came second and Mahindra Alturas G4 finished third with 24.7 per cent and 16.4 per cent respectively. 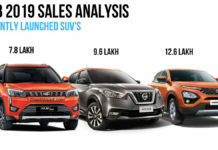 Two Mahindras in the top three suggests that the brand is heading in the right direction as far as its new age products are concerned. 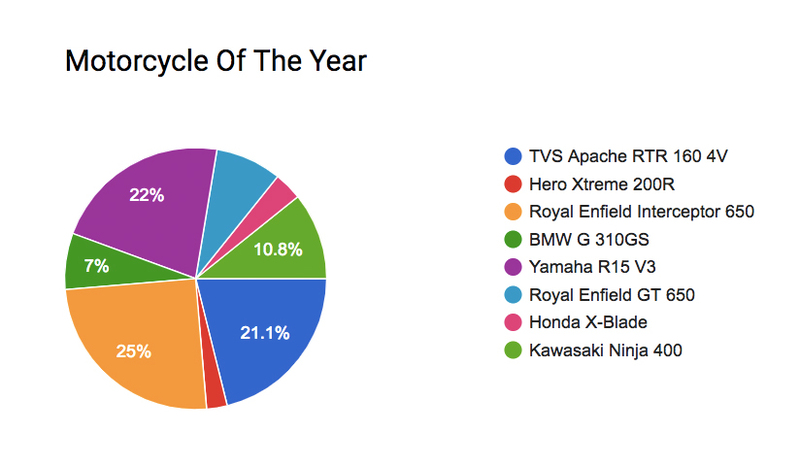 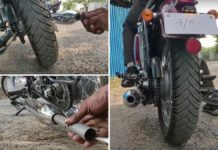 The 2019 GaadiWaadi Readers Choice Motorcycle Of The Year has undoubtedly been the Royal Enfield Interceptor 650 with 25 per cent votes and the TVS Apache RTR 160 4V closely behind with 21.1 per cent. 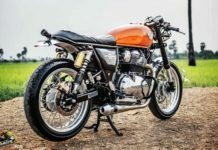 The flagship model ticked all the right boxes the enthusiasts have been looking for in an attractive price range. 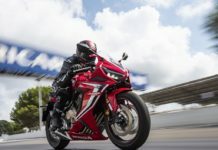 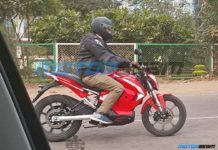 TVS Motor Company has enjoyed a good turn of volume in 2018 with its latest launched and is hoping to make huge strides this year as well. 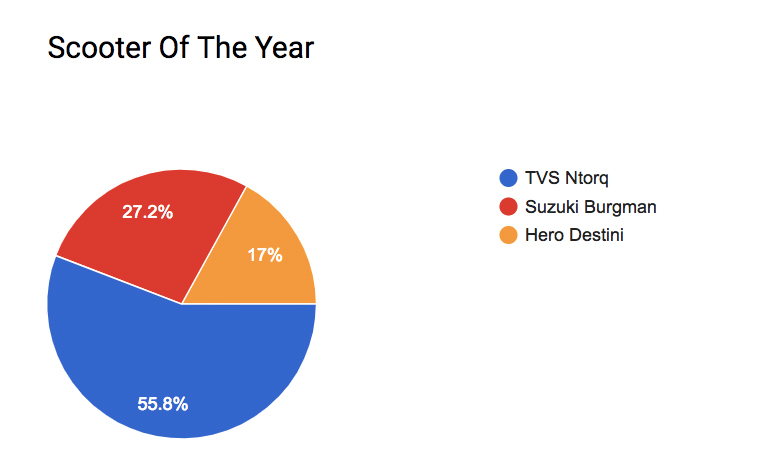 The Scooter Of The Year has been awarded by our readers to the TVS Ntorq 125 as it decimated the competition with 55.8 per cent votes. 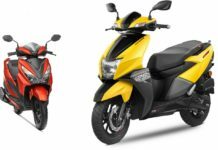 Suzuki’s Burgman Street 125 brought a new breed of energy into the entry-level premium scooter space and it has received 27.2 per cent of our reader’s attention at second place and the Hero Destini at third with 17 per cent proves that the 125 cc scooters are all the rage. 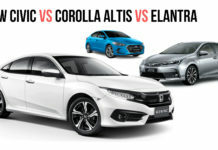 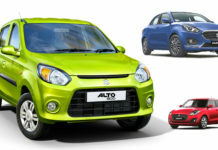 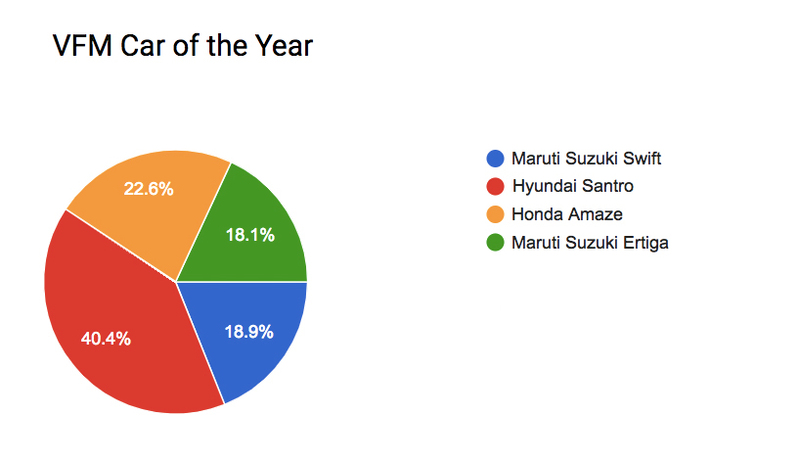 In the VFM Car Of The Year category, Hyundai’s recently resurrected Santro finished on top with a massive 40.4 per cent votes while Honda’s second-generation Amaze came home second as it convinced 22.6 per cent of our readers and it also played a huge role in the total volume sales of the brand last year. 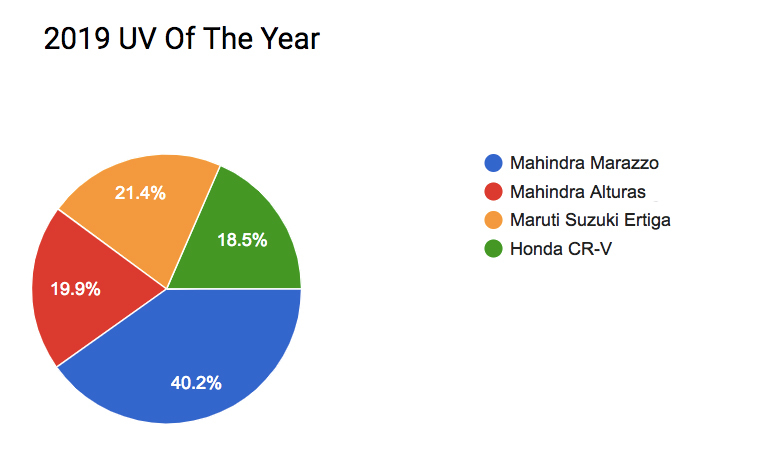 The 2019 Utility Vehicle Of The Year has been mastered by Mahindra’s Marazzo with 40.2 per cent votes ahead of Ertiga, CR-V and Alturas. 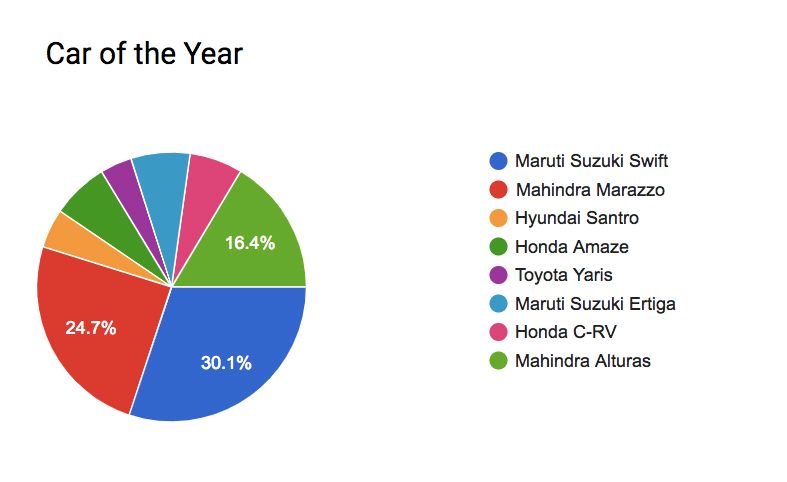 This indicates the raise in popularity of MPVs in recent times. 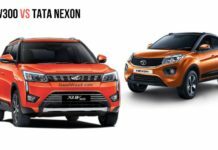 Our design class is to appreciate not just the best-looking cars and two-wheelers but also keeping in mind their functionalities and purpose of existence. 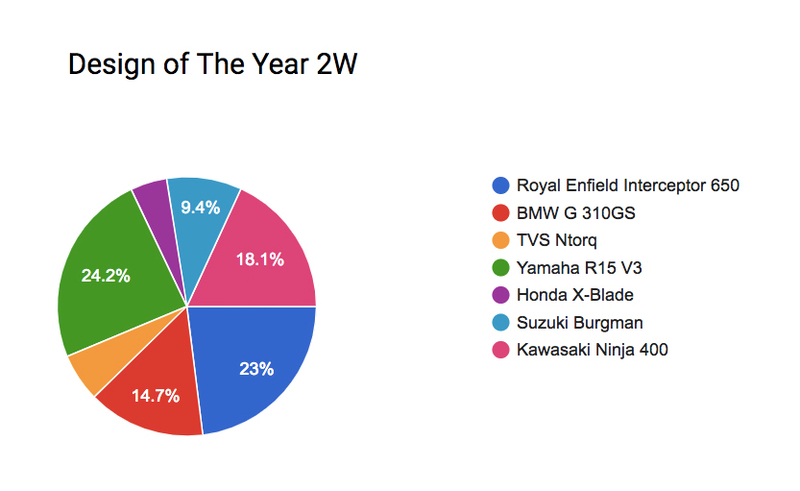 For two-wheelers, the Yamaha R15 V3 received 24.2 per cent of our voters’ nod with Royal Enfield Interceptor 650 again impressing at the second position. 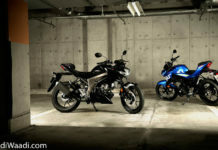 The overtly priced Kawasaki Ninja 400 made us wonder where it would have ended up higher if priced sensibly. 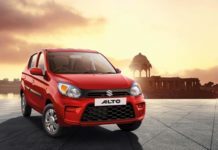 In the Design Of The Year 4W category, Maruti Suzuki’s new generation Ertiga based on the lightweight Heartect platform with bigger proportions and an appealing exterior has won over the hearts of the majority of our readers with 43 per cent votes while its rival Mahindra Marazzo with shark inspired design finished second with 30.9 per cent votes as it has ensured compelling presence in all categories listed. 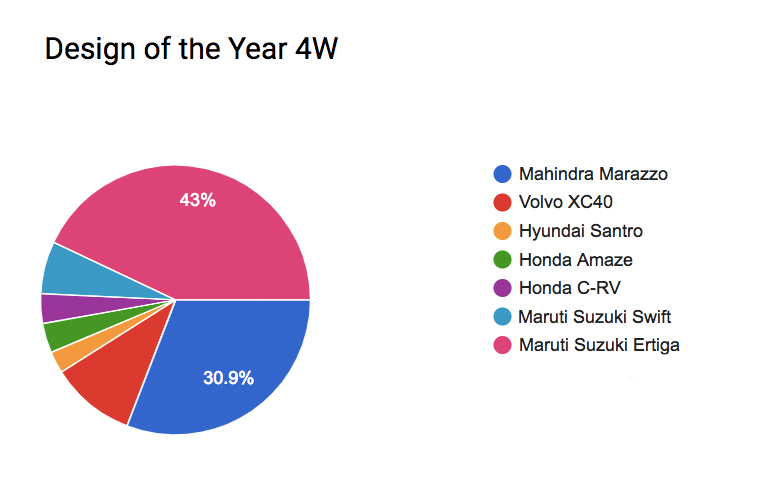 Last but not least, the Premium Car of The Year for 2019 goes to Volvo’s entry-level XC40 SUV. 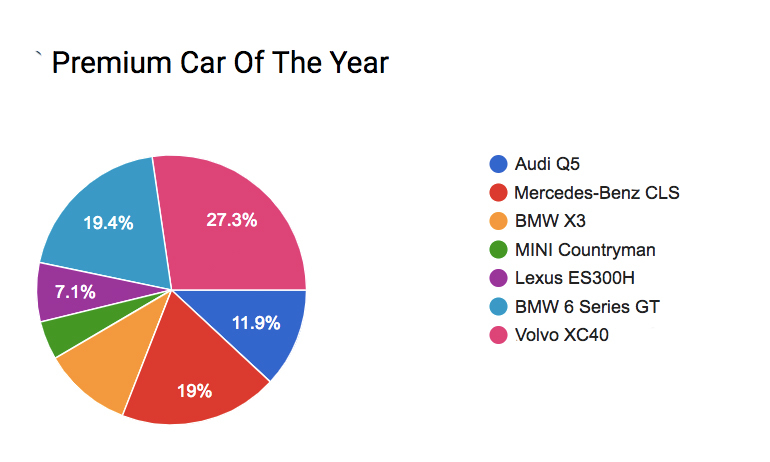 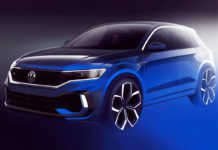 The polling has been a tight affair in this category but the XC40 managed to excel ahead of others with 27.3 per cent votes, as BMW 6-Series GT with an imposing stance and Mercedes-Benz CLS took second and third respectively.